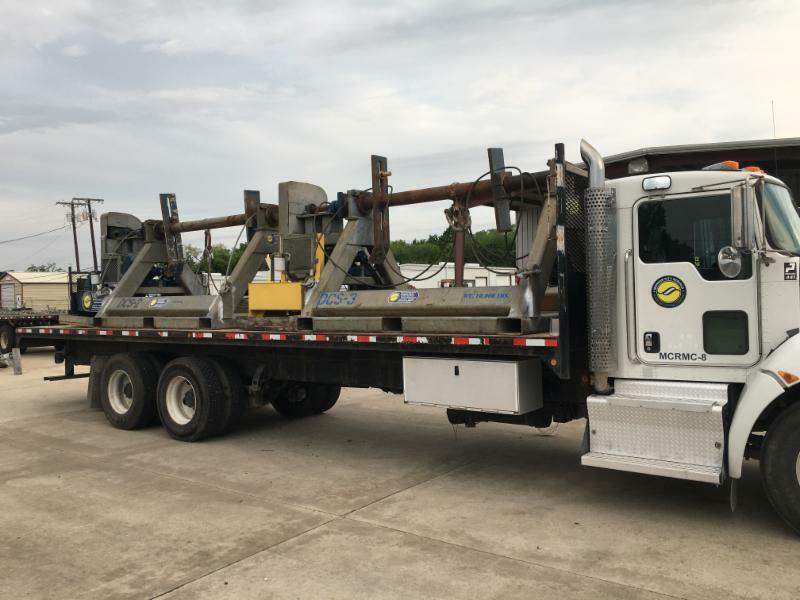 Two Diesel Powered Cable Spoolers heading out to a construction barge to assist a cable change out on the barge crane. 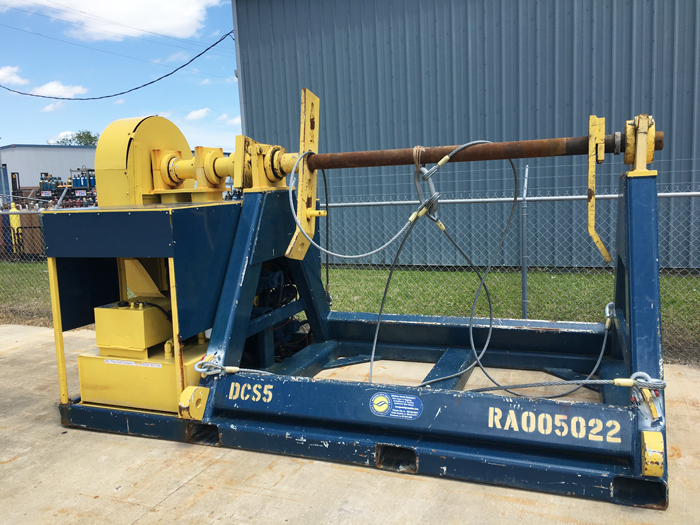 Diesel powered skid mounted units support cable being spooled both on and off a wide range of winches and cranes. Machines can be mobilized on short notice! Let our team help you with your next project! 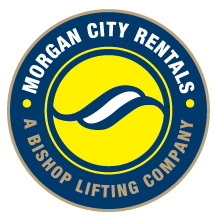 Call Morgan City Rentals or visit our web site for additional information. 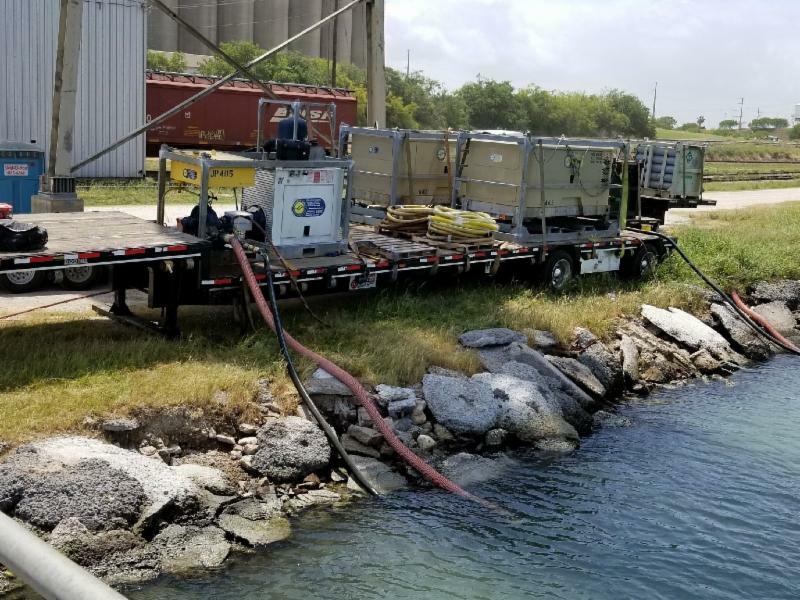 Equipment from loadout in our Broussard, LA facility to the jobsite on a South Texas coastal channel waterway diving project. Project included air compressors, jet pumps, and air volume tanks. Nice job by our Broussard rental group! Morgan City Rentals is pleased to welcome back, Patrick Roy to our Morgan City, LA rental location. Patrick worked for Morgan City Rentals from 2001 – 2007 and returns back to assist our customers in the Inside Rental Sales department. He brings a great deal of rental knowledge and customer service to our company. He will join Cody Mitchell handling rental sales. Kelly Goolsby will move from Inside Rental Sales to handle our Equipment Quality Assurance/ Quality Control duties as well as managing Special Projects for the Morgan City, LA facility.